When Emma Stone visited with the Pacific Open Pollinated Seed Exchange Learning group she suggested a solution to our bandicoot problem. 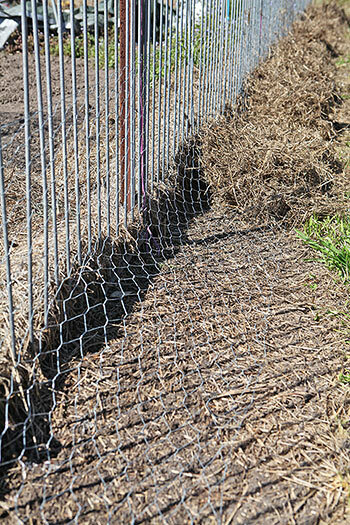 We have now successfully placed chicken wire at the base of the garden fence. 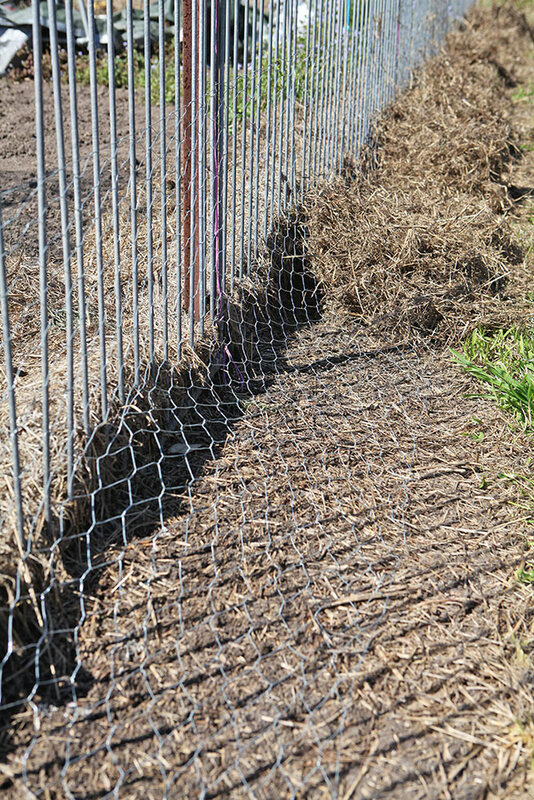 The wire is mulched so that when the bandicoot starts to dig the wire stops it. Last year bandicoots dug up many of the large seeds we planted.